Each week, we will focus on a different social media platform. This week, it's Twitter. Link up your Twitter account, then go make Twitter CONNECTIONS with everyone else who's here! Joy, thank you for the fun social party and hope you have a beautiful day! Thanks for hosting each week. Hope you have a lovely day, Joy. Thank you Joy for hosting, have a lovely day! Hi Joy! 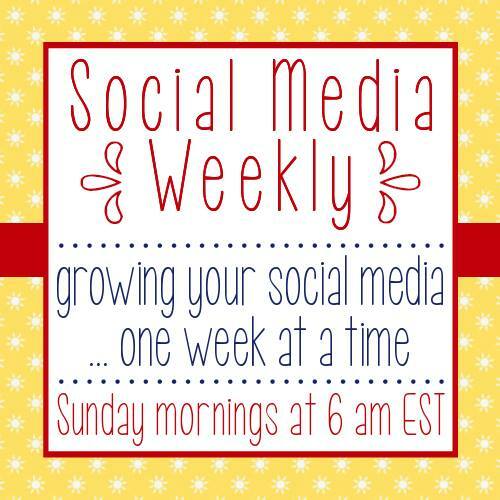 Thanks for hosting Social Media Weekly! Have a great week!